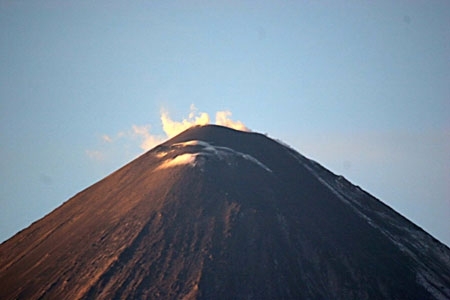 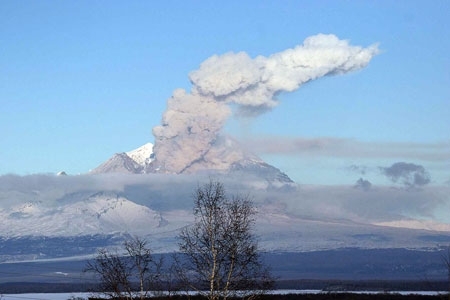 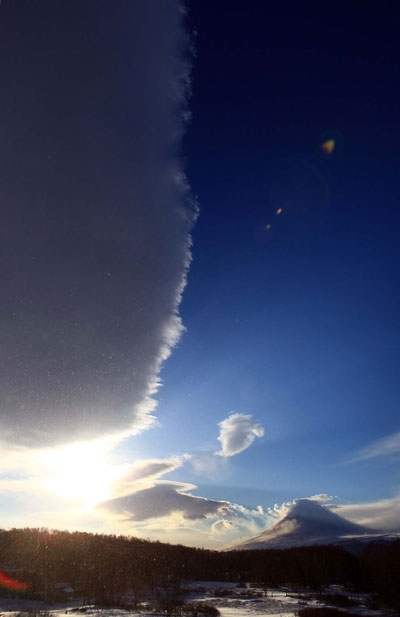 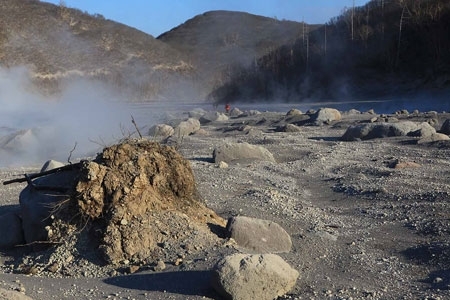 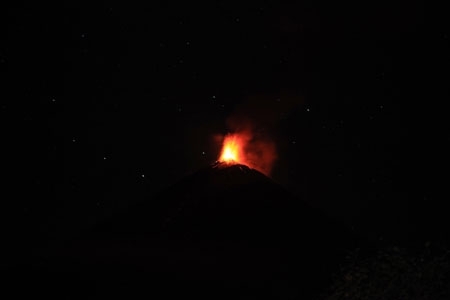 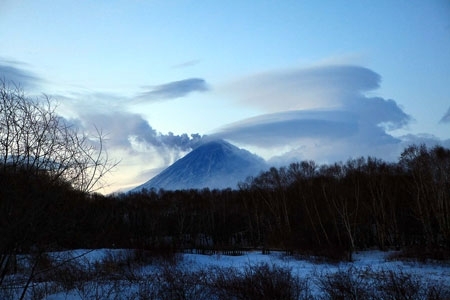 Activity of Kizimen volcano on November 22, 2010. 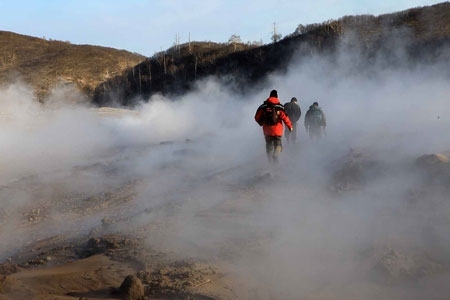 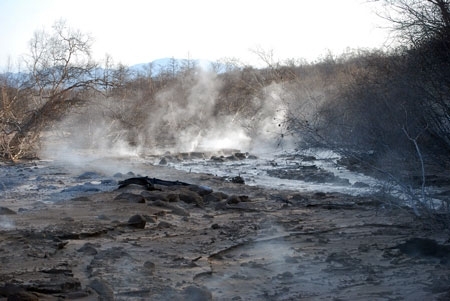 Fumarole "Revuschaya" at Kizimen volcano on November 22, 2010. 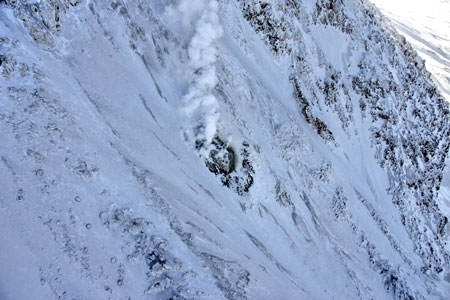 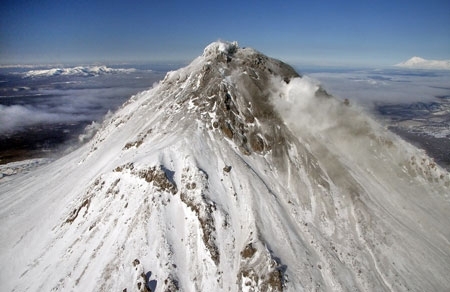 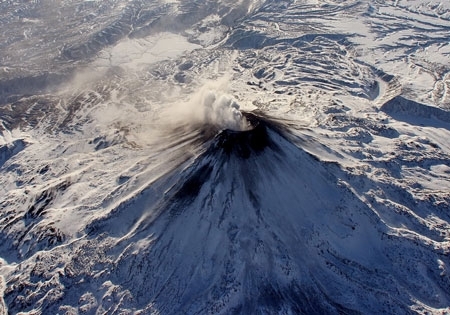 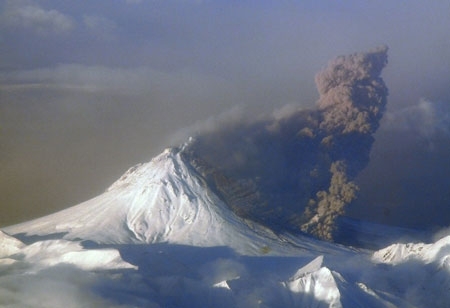 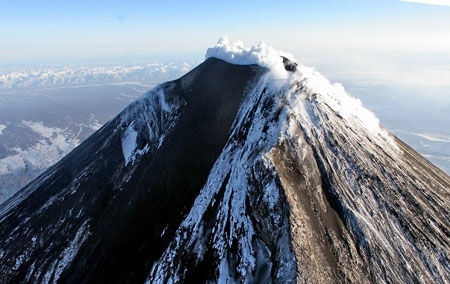 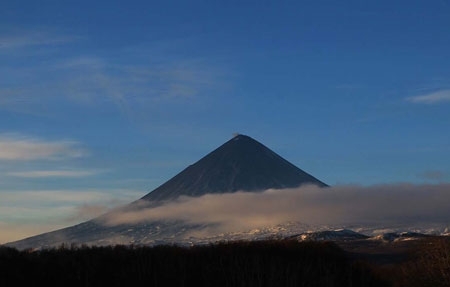 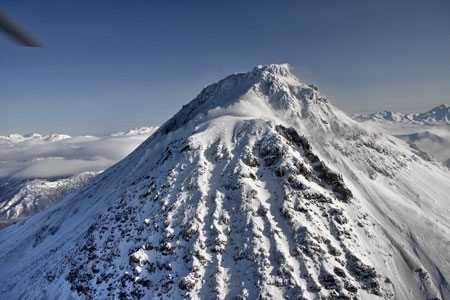 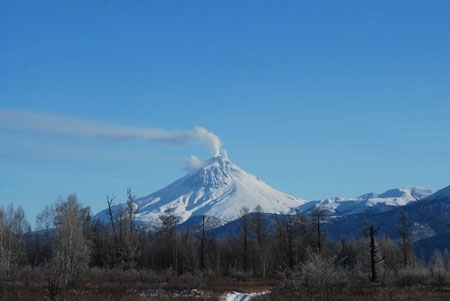 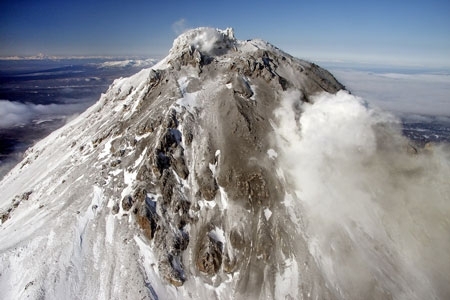 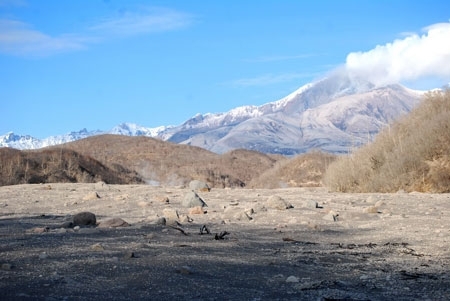 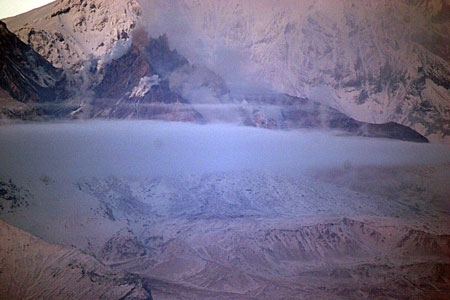 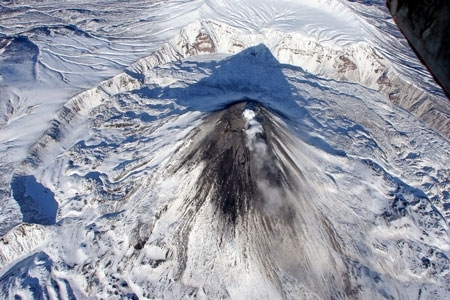 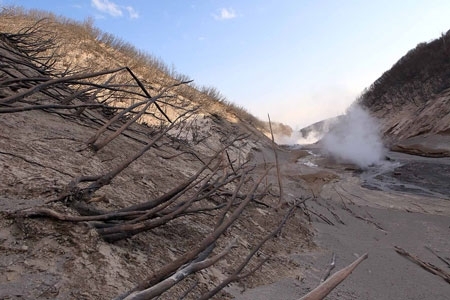 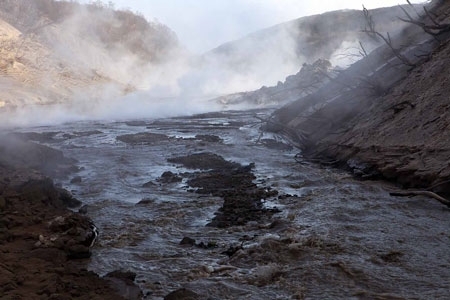 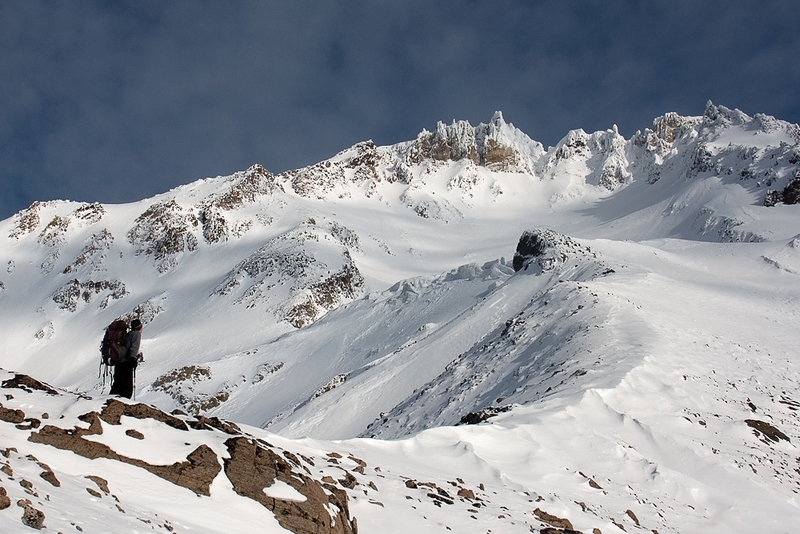 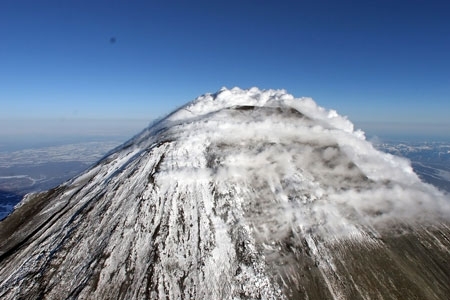 State of Kizimen volcano on November 18, 2010.